We partner with like-minded clubs who think differently. As trusted advisors, we apply contextual intelligence to our client’s biggest challenges and help them achieve competitive edge. Clubs spend a large proportion of revenue on their player assets. We work with clubs and prospective owners to provide an outside view of the player portfolio and to make recommendations for the future. Great talent is not always the right talent, with only around 50% of new signings proving successful. By improving the underlying recruitment process, we increase your chances of getting it right. The average tenure of the modern day manager or head coach is typically between 12-24 months. 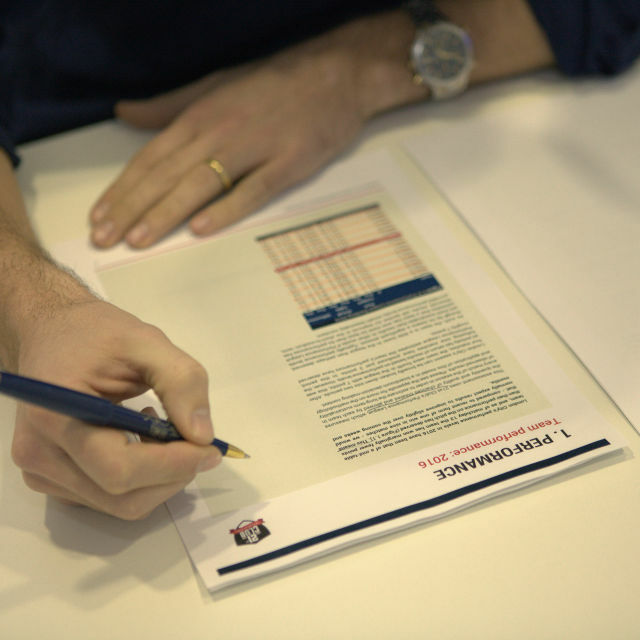 We help boardrooms in the hiring process to ensure the candidates are the right fit for the club. We also work on bespoke consulting assignments to address specific problems or to deliver specific insights. We have helped many clients get to grips with their unique challenges.